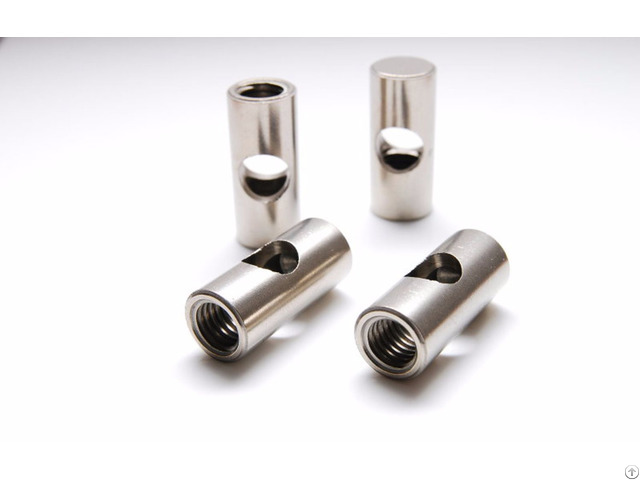 Powder metallurgy is a manufacturing process where various powder metals such as stainless steel, brass, copper, iron and bronze are compressed and then sintered (heated) to increase adhesion between particles. 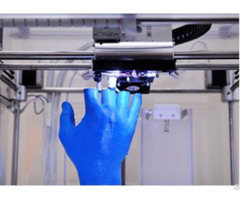 Material blending allows for a certain amount of customization of material properties to produce desired characteristics suitable for a particular application. 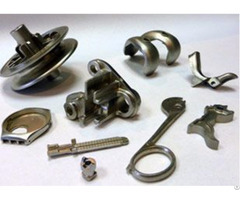 The part is formed by compressing the powder metal, or blended metal powders, in accurately formed dies and punches in special types of hydraulic presses. The compressed pieces are then sintered in an atmosphere controlled furnace at high temperatures, causing the metal powder particles to be metallurgically bonded together. This remarkably “green” and environmentally friendly process uses 99% of the material that’s in the mold, producing harmless bi-products of nitrogen and hydrogen. Optional operations include sizing or coining. Supplementary heat treatments may also be employed to increase material strength. Other optional finishing steps include milling & machining, grinding, drilling & tapping, reaming & other hole sizing, plating, and Cu, plastic or oil impregnating. 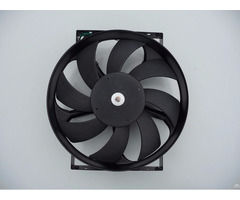 The result is high density parts comparable to wrought products of the same composition and surpassing plastic and die cast material properties. Lower density will, of course, result in lower physical properties; however, these parts can be used in filter or air flow applications. power metal axle sleeve, power metal auto parts.